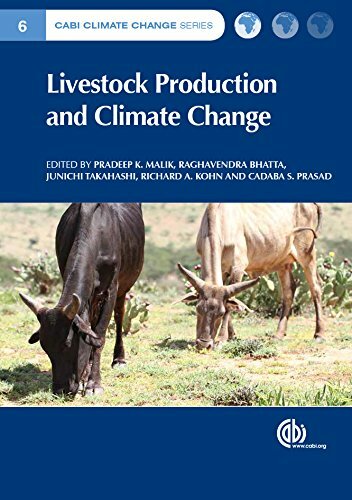 9781780644325 | C A B Intl, May 19, 2015, cover price $160.00 | About this edition: In a changing climate, livestock production is expected to exhibit dual roles of mitigation and adaptation in order to meet the challenge of food security. 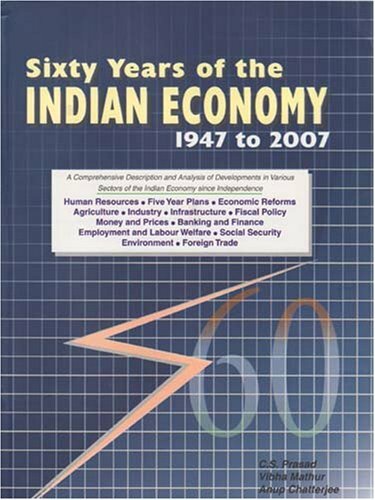 9788177081329 | New Century Pubns, October 1, 2007, cover price $225.00 | About this edition: At the time of independence in 1947, India was a typically backward economy. 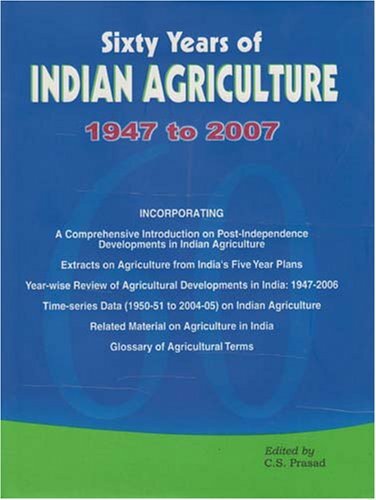 9788177081091 | New Century Pubns, June 15, 2006, cover price $79.50 | About this edition: The agriculture sector occupies a key position in the Indian economy. 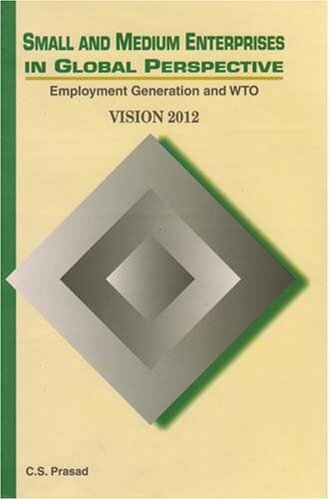 9788177080735 | New Century Pubns, July 5, 2004, cover price $36.50 | About this edition: "Small and Medium Enterprises (SMEs) have emerged as an engine of growth in several developed and developing economies of the world.